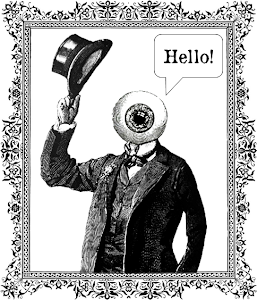 Following in the footsteps of some of my other writer acquaintances, I'm going to record a Vlog in which I answer all** your questions about my books and my experiences of writing them. 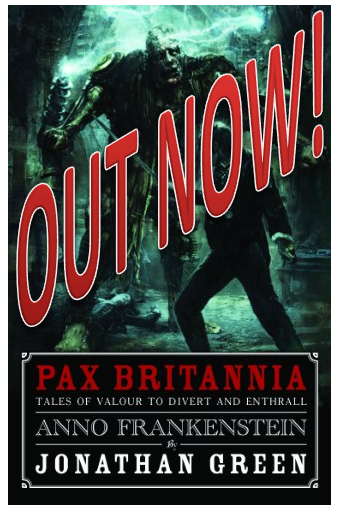 Got a question about the world of Pax Britannia? 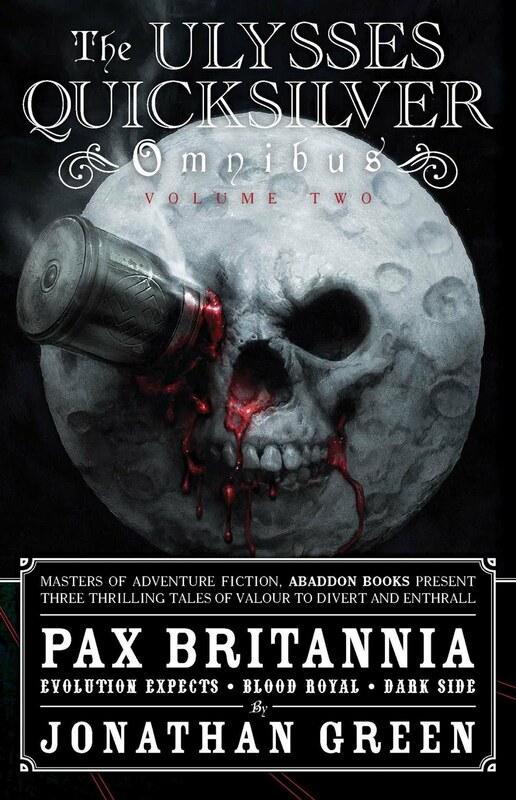 Curious as to how to go about writing a gamebook? Wondering what it takes to write a Doctor Who tie-in? Then ask away. 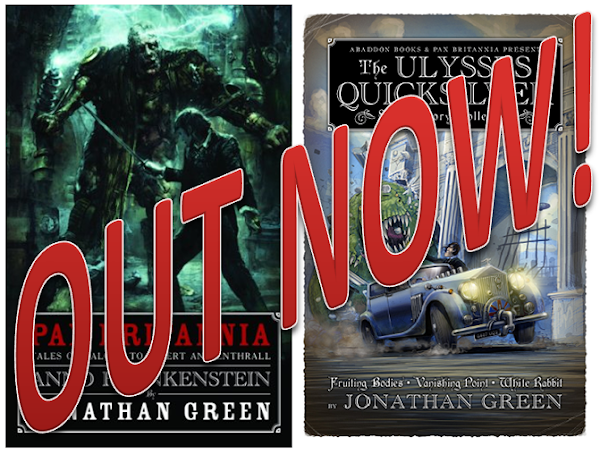 You can post your questions at the end of this post or email me at info@jonathangreenauthor.com. 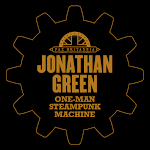 Alternatively you can contact me via Facebook or Twitter @jonathangreen. So, ask away, and when I've collated enough questions I'll answer them in my next Vlog. ** Okay, maybe not all, but most.